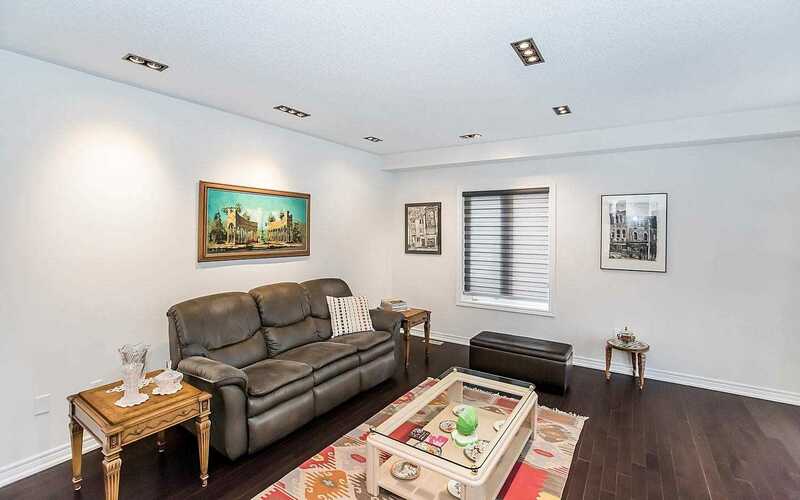 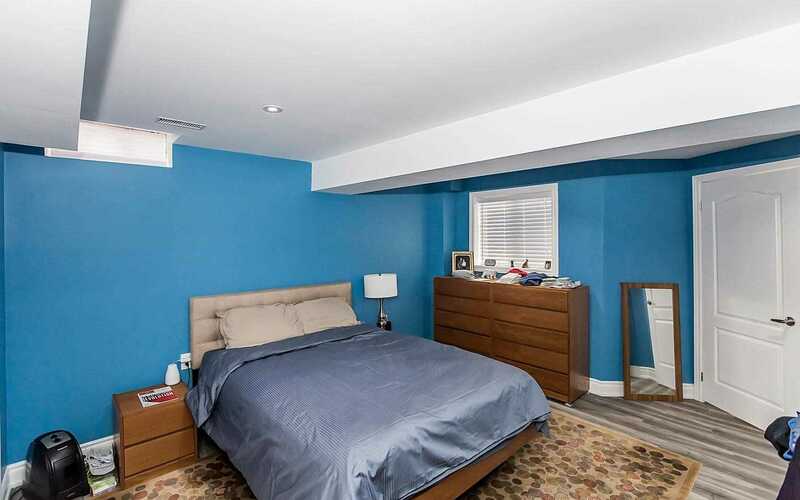 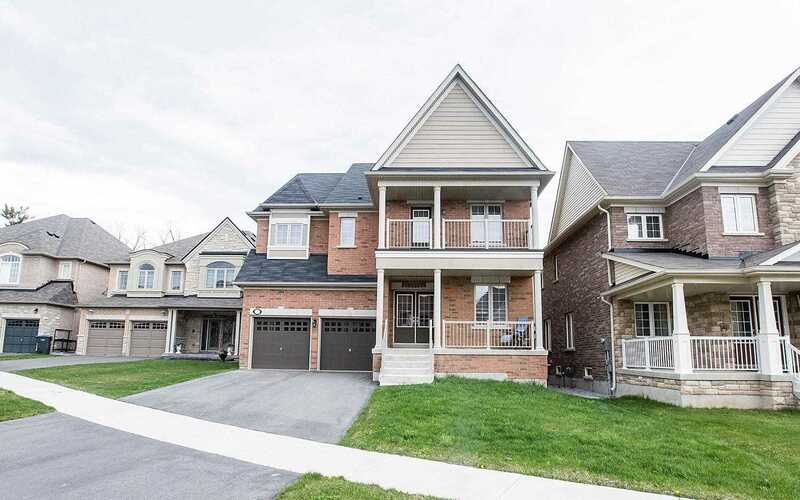 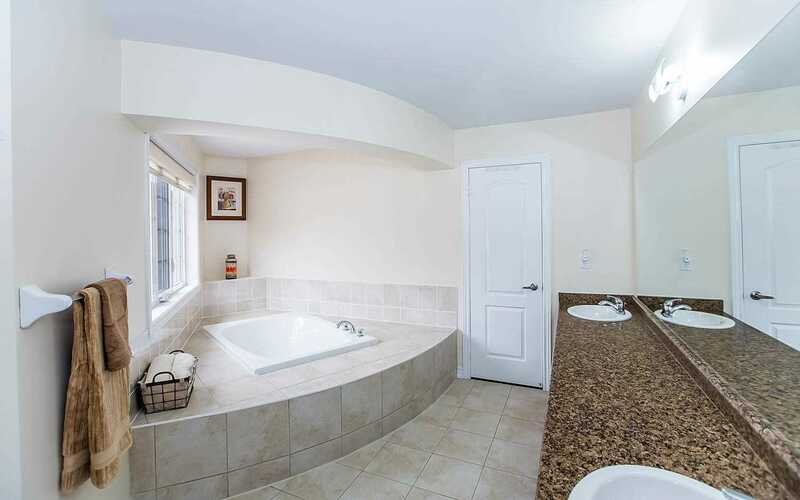 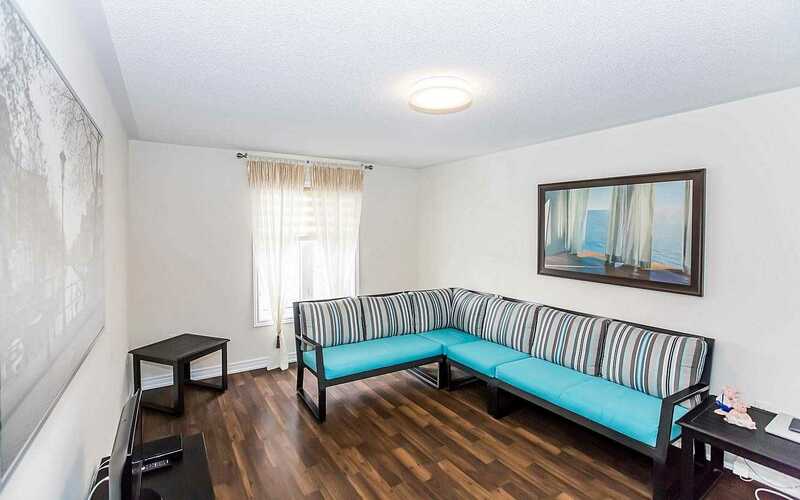 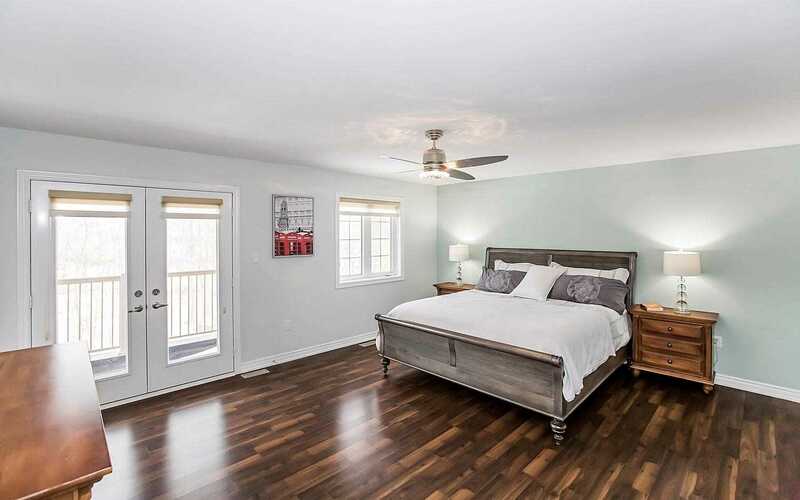 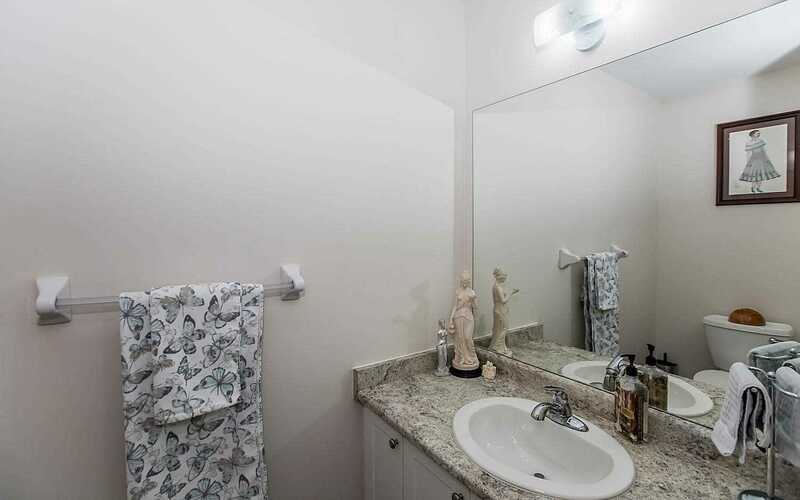 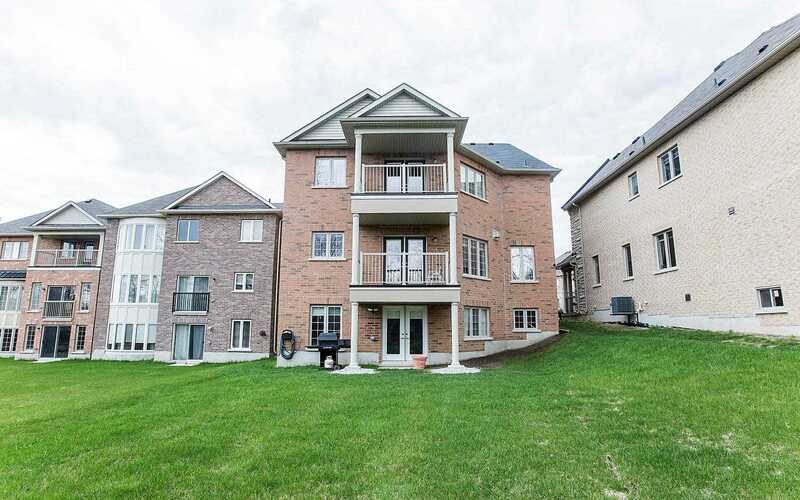 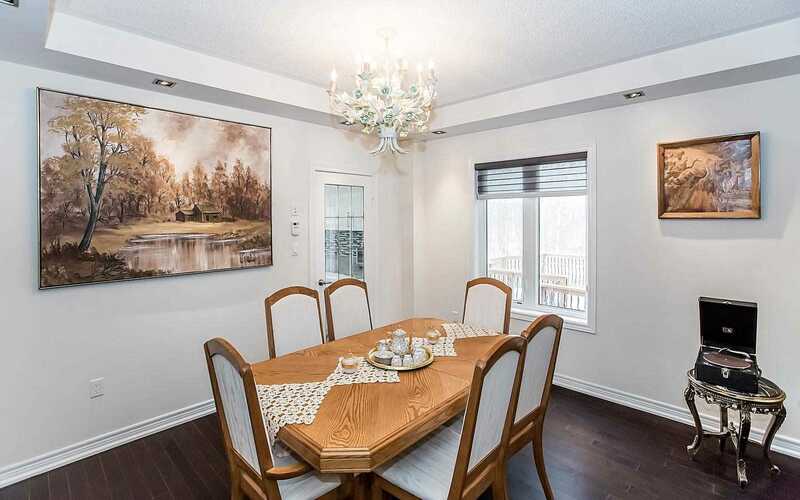 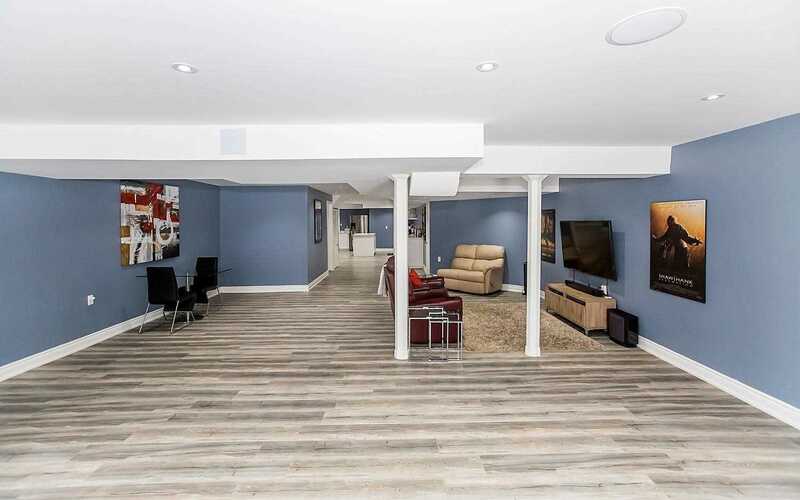 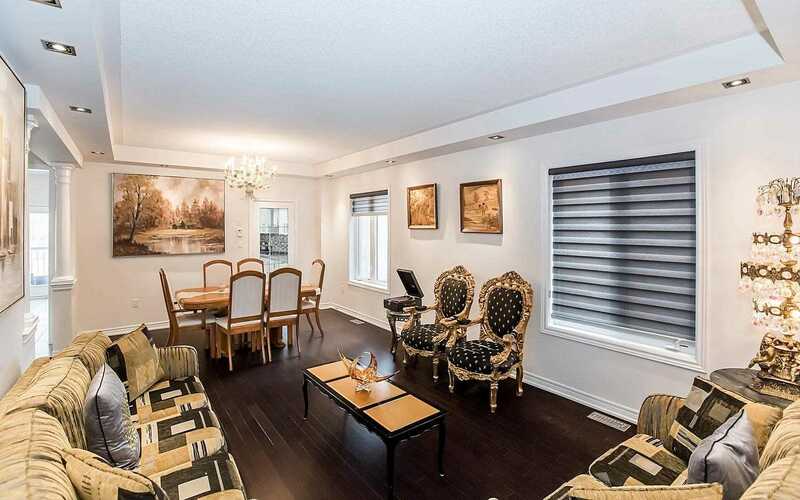 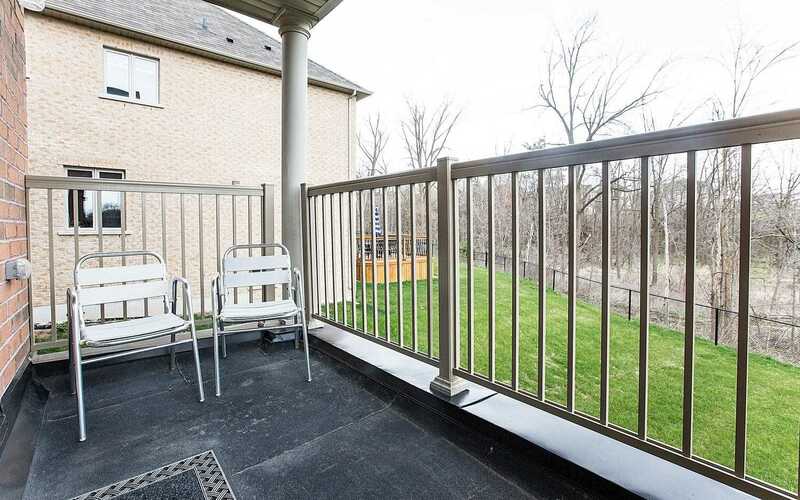 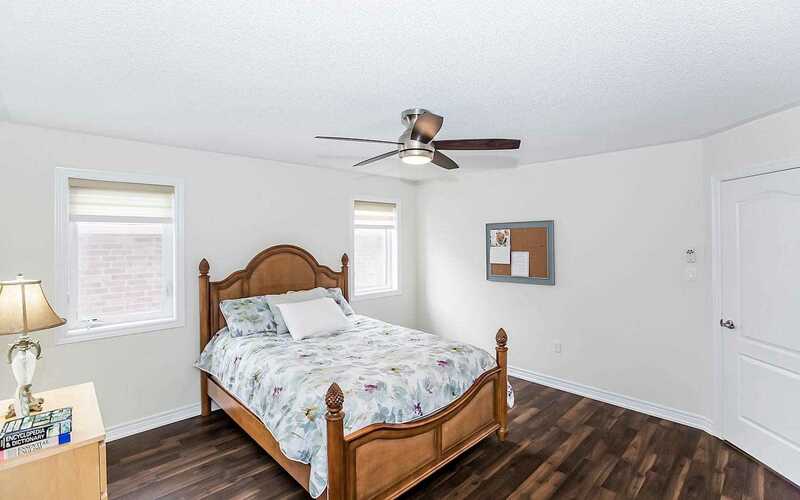 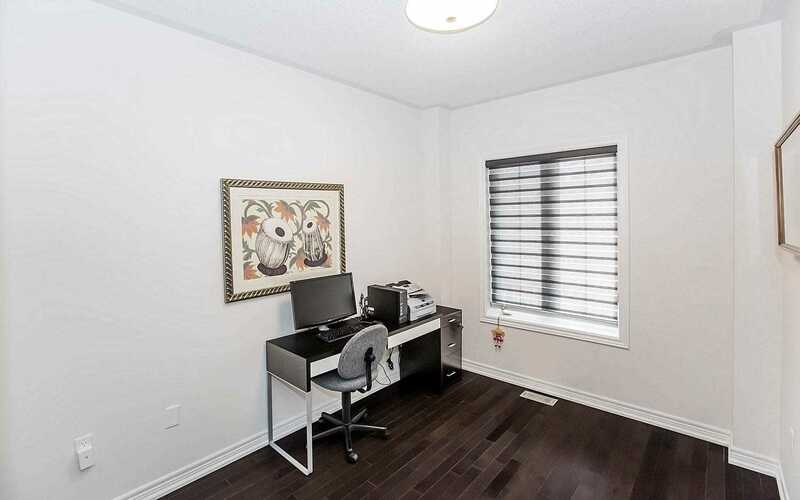 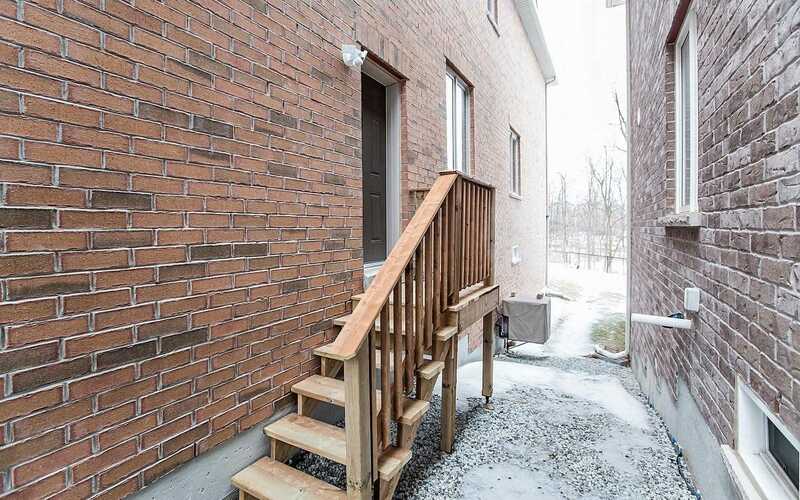 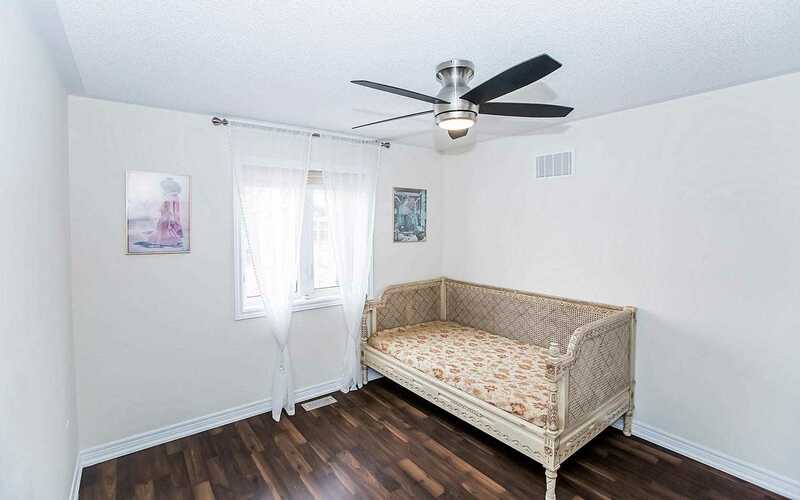 Real Beauty In Credit Valley Area Near Eldorado Park, 5+1 Br/5Wr Detach House, 3 Yr New, Premium Ravine Lot, D/D Entry, 9 Ft Ceiling Beautified With Pot Lights, 3 Way Fire Place In Family Room, Main Floor Office, Media Room On 2nd Floor Can Be Used As 6th Br. 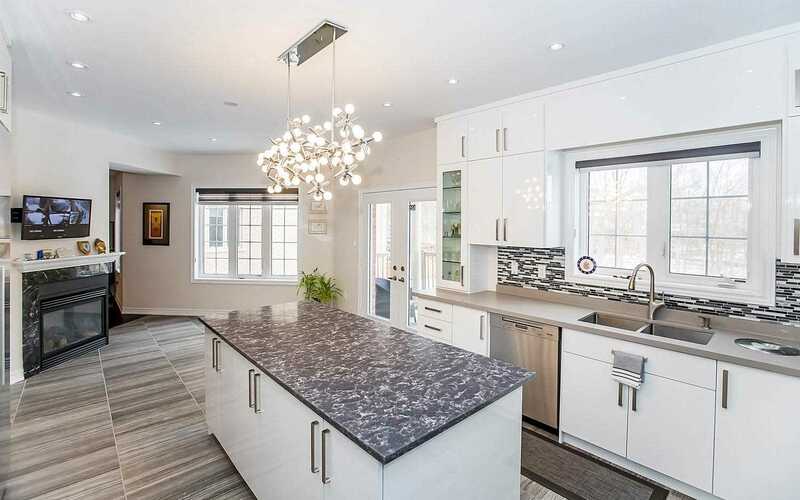 Gourmet Kitchen With Granite Counter. 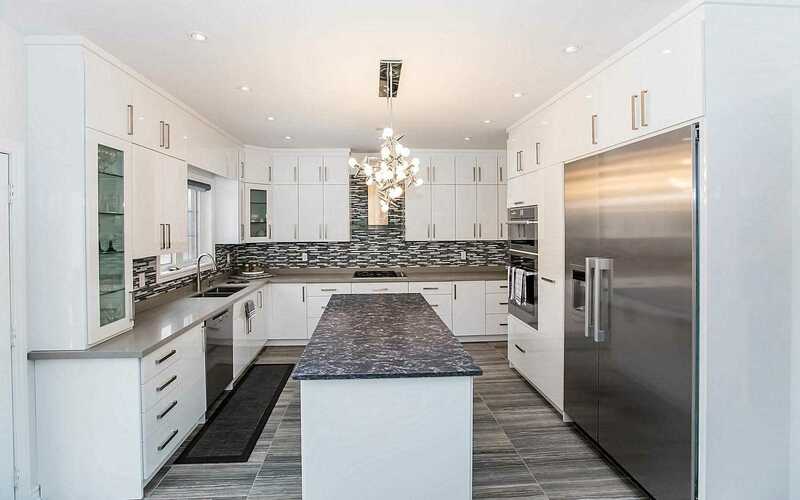 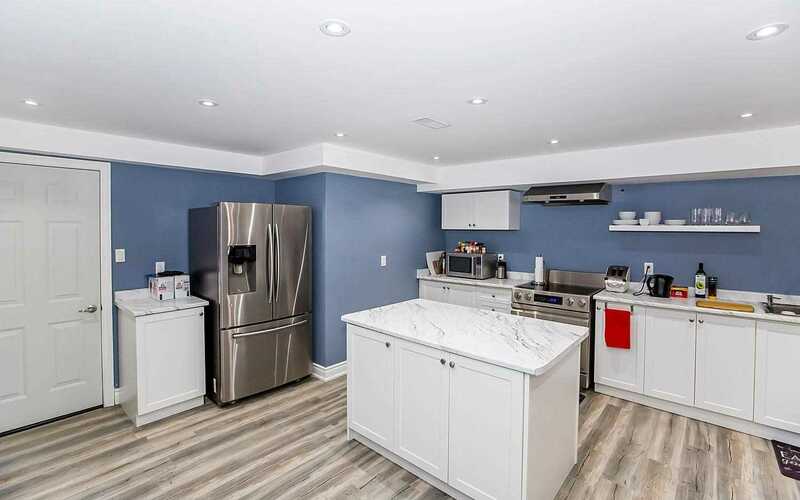 Back Splash, Large Cabinets, B/I High-End Steele Appliances, Finished W/Out Basement With Bed Room, Kitchen And Washroom, Two Separate Entrances. 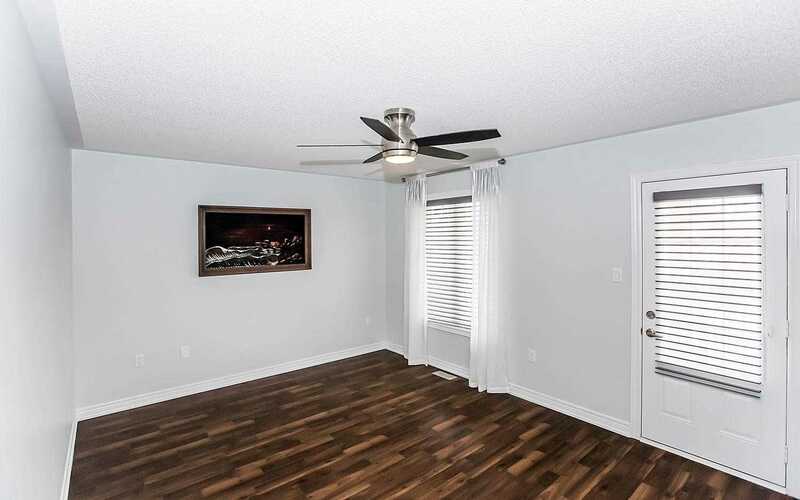 "True Master Piece"